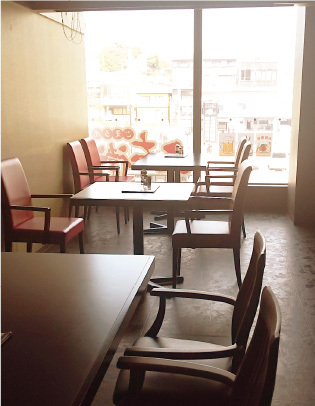 · There are table seats, counter seats. · It is possible to reserve. · Ueno castle and Iga railway "Ueno city station" can be seen from the window seat. Ueno City is a tourist destination in Iga City, Mie Prefecture, famous for Iga Ninja. 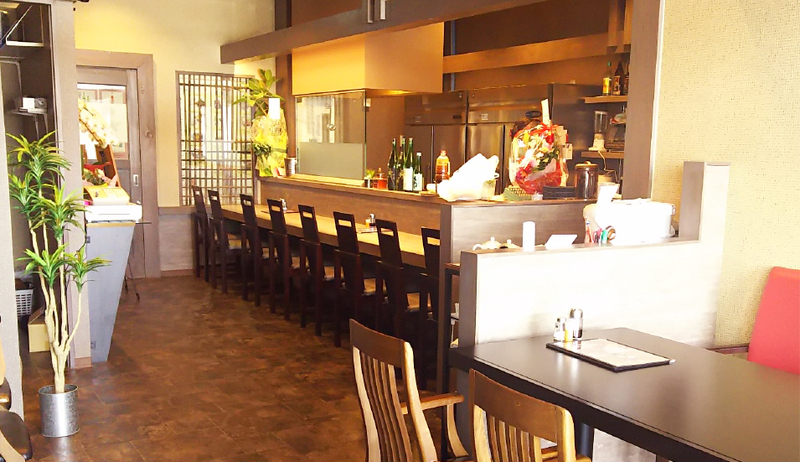 There is a restaurant "Ishokuya Goemon" inside the "Haitopia Iga" facility in front of the Ueno City Station. Ueno City Ekimae is a place where tourists and local people pass a lot during weekdays and holidays. Especially in the spring every year Iga Ueno's famous event "Iga Ueno NINJA Festa". In the fall "Ueno Tenjin Festival" (registered in UNESCO intangible cultural heritage in Heisei 28) will be held in large scale. 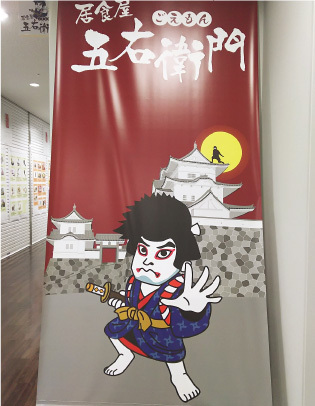 Origin of the store name is "Ishikawa Goemon" which is said to be Iga flow ninja though there are various opinions. The interior is decorated in a retro atmosphere. From the window seat, you can watch Iga Ueno Castle and the famous "Ninja Train" of Iga Line running. We prepare lunch menu mainly on popular menu such as Hamburg steak Set, Iga beef bowl which uses local special product Iga beef. There are also sweets such as "Anmitsu" and parfait with carefully selected Matcha. All menus are handmade. Because we cook after ordering, it takes time to provide. We ask for your kind understanding and cooperation. Since it is a small store, there may be cases in which you may inconvenience customers in case of congestion. However, we will strive to offer delicious cuisine to each customer. 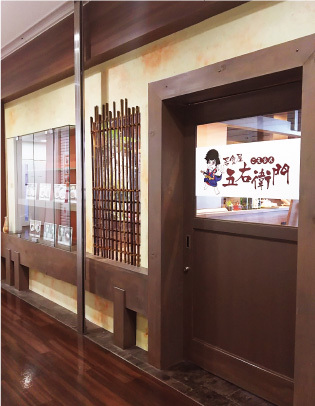 Please visit ”Ishokuya Goemon” at lunch or tea time during sightseeing, shopping, a walk.